We specialize in residential projects . 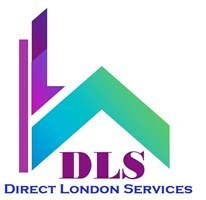 At Direct London Services and Consultations Ltd. we highly value a close and trusting partnership with our clients. To ensure that our clients’ wishes and requirements are always met promptly and efficiently, we have our skilled supervisors on site to communicate clearly with all parties involved. Our standards always ensure safety and highest quality. We are also dedicated to environmental awareness and aim to promote this throughout our work.